FileMaker, a wholly owned subsidiary of Apple, developed its FileMaker Go product as a way to create and deploy specialized iOS apps drawing upon its database software. In a presentation at San Francisco's Moscone Center, Austin's database administrator Jeff Moore outlined how his group is using FileMaker Go to turn work order forms in their billing system into a touch-driven iPad app that allows employees to navigate orders and floor diagrams for city's convention center. The mobile app for iPad has improved employees' productivity by giving them up to date information for clients and exhibitors operating in the Austin Convention Center, a huge complex that covers six downtown city blocks in the Texas capital and serves as the hub for the city's annual "South by Southwest" music, film, and interactive conference and festival. 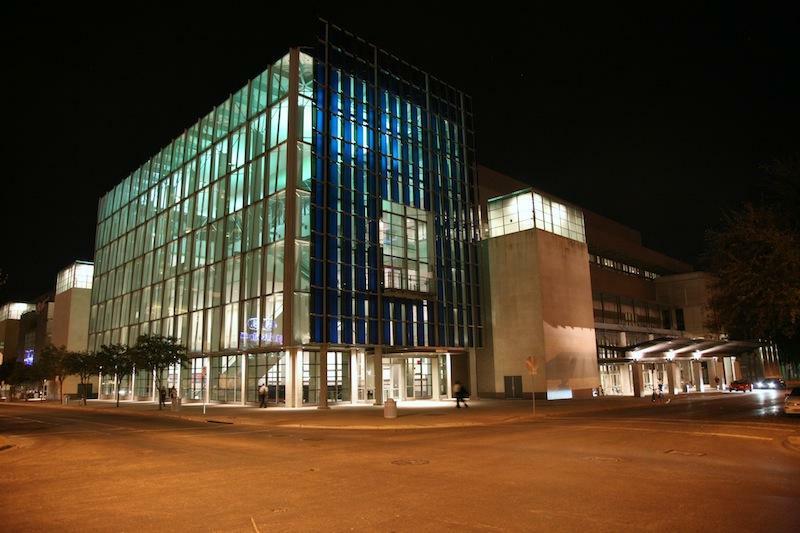 The convention center involves miles of fibre optics and Ethernet cables along with the capacity to host almost 6,000 wireless Internet connections simultaneously, as well as providing five halls with over 246,000 square feet (22,000 square meters) of combined exhibition space. After describing the iPad solution as providing a 200 percent return on investment, Moore outlined how other IT staff can quickly and easily create iOS apps to realize similar business benefits. Macworld's MacIT Conference highlights "Deploying Apple in the Enterprise," involving the management of Macs and iOS devices in the enterprise, in education and in government, focusing in particular upon the growing trend of BYOD or "bring your own device." Also described as the "Consumerization of IT," the effect has driven tremendous expansion of Apple's Macs and iOS devices in corporate circles among users and IT managers that have historically preferred the monoculture of Microsoft Windows and a strictly centralized approval of devices and computers. Apple's former chief executive Steve Jobs once largely dismissed corporate sales as a targetable market for Apple because of the "gatekeepers" that maintained entrenched relationships with PC makers and were thus not responsive to the ease of use and elegance of Apple's products. 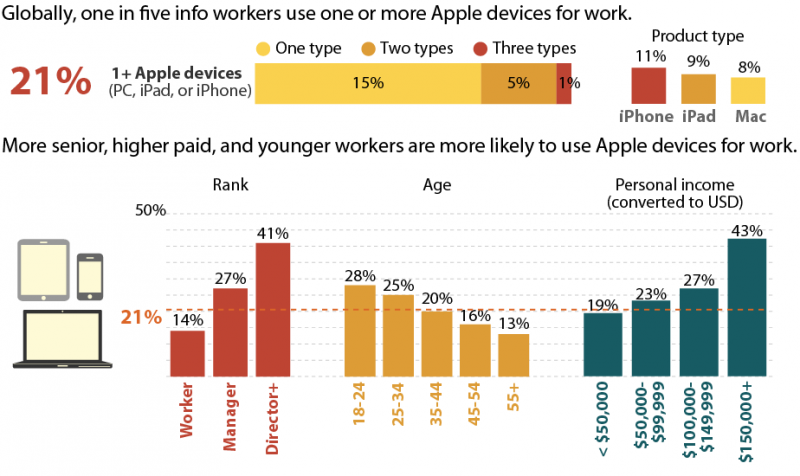 Last fall, Gartner described the BYOD trend as an "unstoppable train coming down the tracks," noting in particular that younger employees "prefer consumer technologies like iPhones and iPads over enterprise-provided alternatives." Apple began aggressively targeting corporations with the iPhone in 2008 when it announced iPhone OS 2.0 with support for Exchange Server, corporate VPNs and other enterprise features. The company has since added regular new expansions of its enterprise management features for both iOS and Mac OS X devices, features that are being exploited by third parties such as AirWatch, MaaS360 and MokaFive to deliver solutions companies can use manage and secure the devices their employees want to use. FileMaker, originally named Claris, originally served as Apple's independent software application subsidiary after the company spun its original Mac applications off in 1987 to avoid an appearance of conflict between the hardware-oriented Apple and its third party software developers. A year after setting up Claris, Apple purchased FileMaker from Nashoba. The package remained successful in the desktop database market despite intense competition from Microsoft in the form of File, then Fox Pro, then Access. Toward the end of the 1990s, FileMaker remained Claris' last highly successful application. Steve Jobs renamed Claris to FileMaker in 1998 and effectively canceled most of the company's other products, leaving the company in place as an Apple subsidiary. However, Jobs took the company's ClarisWorks suite and dusted it off for sale by Apple directly, renaming it AppleWorks. Jobs also presided over the acquisition of a variety of developers in building up first party application suites that included Final Cut Pro, Logic Pro, the iLife suite and a new series of productivity apps named iWork, which eventually replaced the aging AppleWorks. While FileMaker employees are Apple employees, the two companies are effectively run independently. 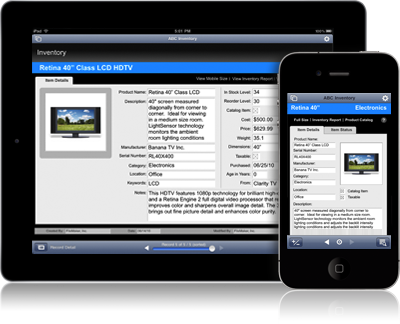 FileMaker has rapidly embraced Apple's initiatives however, adding its iWork-like Bento database to the Mac App Store and delivering FileMaker Go for iOS devices just six months after the introduction of iPad in 2010.